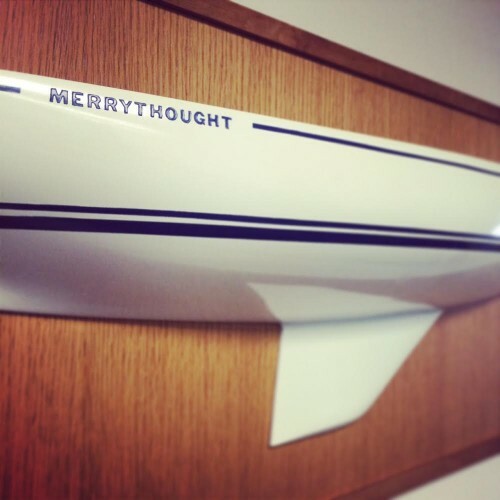 We are accepting nominations for the The Merrythought Trophy in memory of Jack King. The purpose of this award is to reward deserving youth participating in our programs that display superior character, sportsmanship, and love of the sport. Nominations for the award will be accepted from coaches, instructors, school advisors, or other sailing community members. Notice will be sent out for nominations at least two weeks before recipients are chosen. The recipients (male and female) will receive a keeper trophy. Please submit your nominations which must include specific examples of why the candidate should be considered via email by October 31st at 1pm.